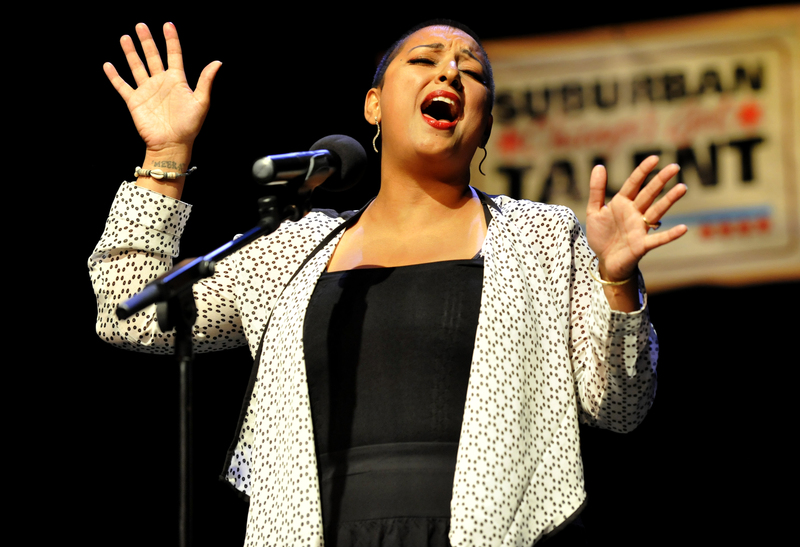 Each spring, performers and artists from around the suburbs audition to compete in the annual talent competition. 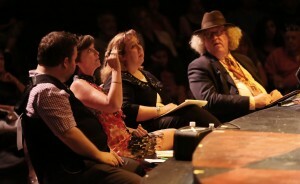 The judges select 20 semi-finalists to compete for the grand prize. The competition consists of three rounds of elimination and a Finale show at the Taste of Arlington. The shows are open to the public and are very popular: in 2014 the four shows cumulatively brought more than 1300 attendees. The semi-finalists – particularly those who make it to the Top 10 – often develop a dedicated fan following. 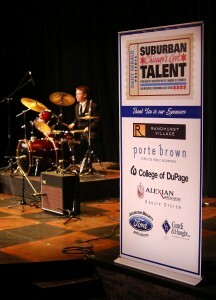 Suburban Chicago’s Got Talent is extensively covered in print and digital. 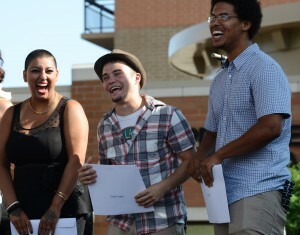 Throughout the summer-long competition, the performances and the contestants are covered in Time Out on Fridays. Sponsors’ ads and logos run alongside the stories on the competition. News, videos and the fan-favorite voting feature are housed on the Suburban Chicago’s Got Talent webpage on DailyHerald.com. After each performance, fans have the opportunity to vote to ensure their favorite performer makes the cut. Those who missed the show can watch each performance online. Sponsor digital ads run on this page alongside the content. Sponsorship entitlement packages are customized to meet the needs of each company, but generally include logo presence on all promotional materials and stage signage, emcee mentions at each show, digital and print advertising, booth opportunities at each show. A limited number of industry exlusive Presenting Sponsorships are available, and include a robust multi-media marketing package. Presenting Sponsors may have additional opportunities including guest judging and prize package inclusion.